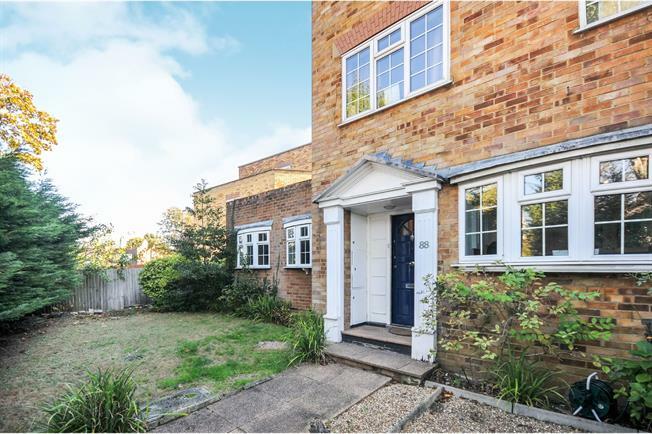 5 Bedroom End of Terrace House For Sale in London for Guide Price £750,000. GUIDE PRICE 750,000 - 775,000 This spacious five bedroom extended townhouse comes with good living space downstairs, upstairs in the property over two floors are three double bedrooms and two singles along with two family bathrooms and a downstairs cloakroom. The property further boasts a gated garage and parking.